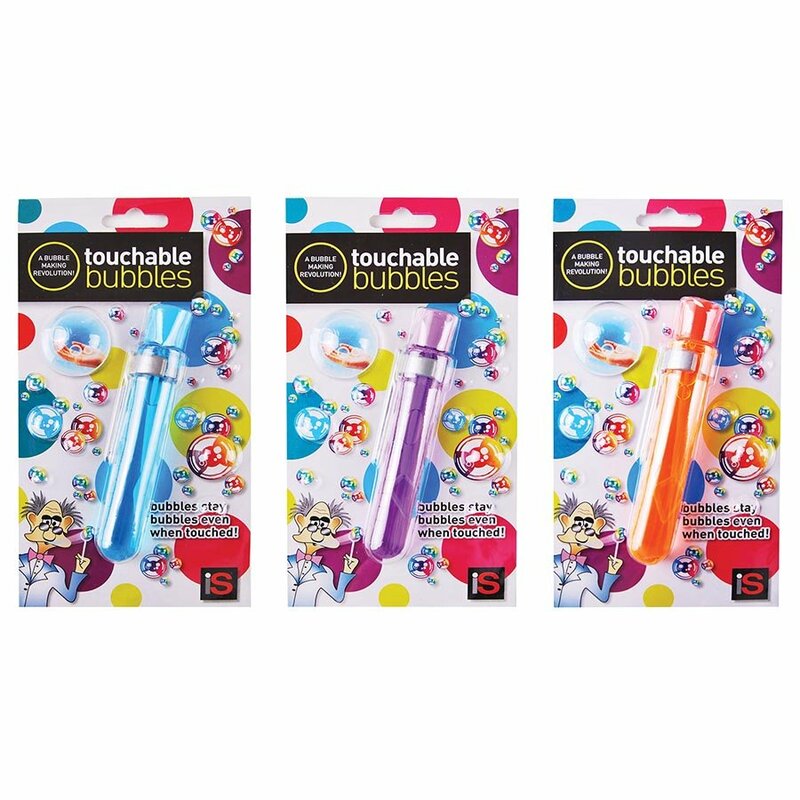 Is Gift Touchable Bubbles are bubble making revolution! 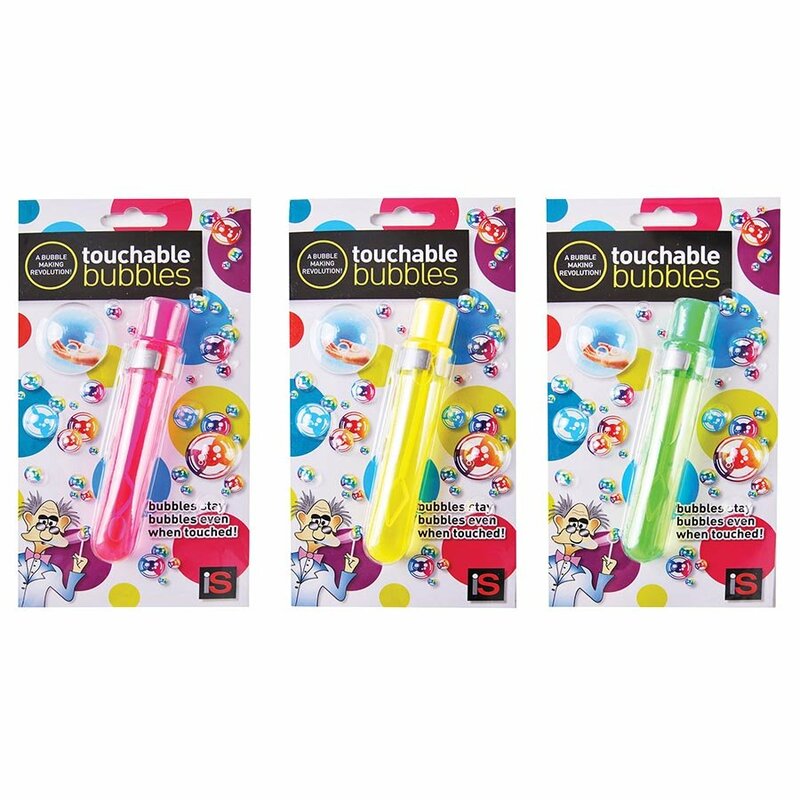 Bubbles that stay bubbles even when touched. 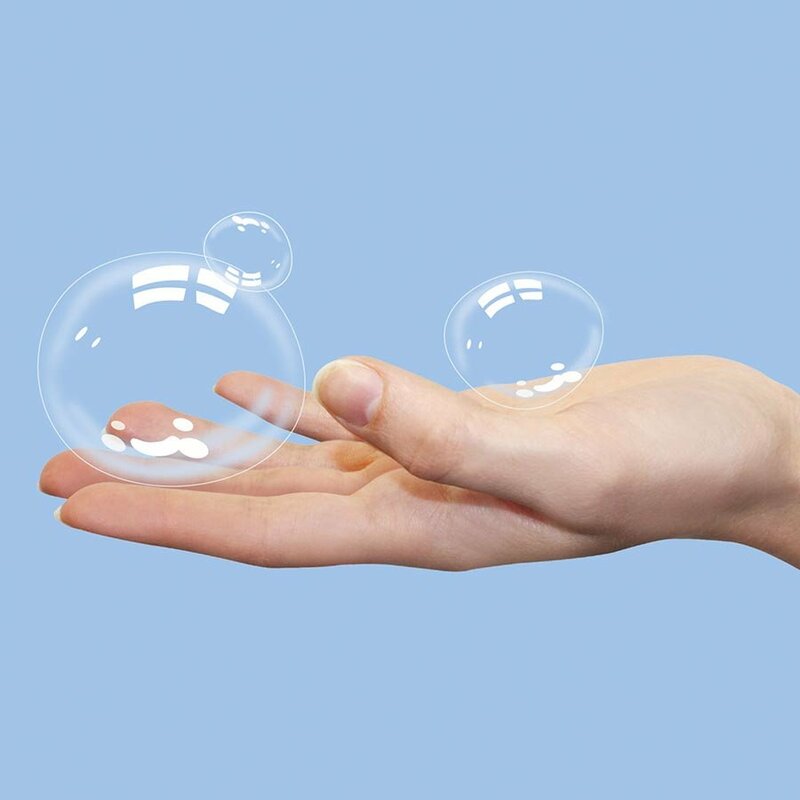 Blow some bubbles up into the air, wait a few seconds and when the bubbles turn white and transparent, try to pick them up by touching them gently. Great for party bags, gift bags, Christmas stockings and just for fun! Price is per individual pack.